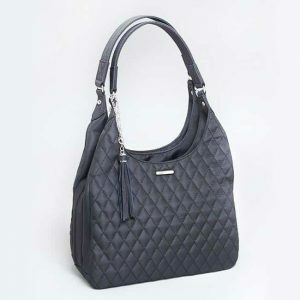 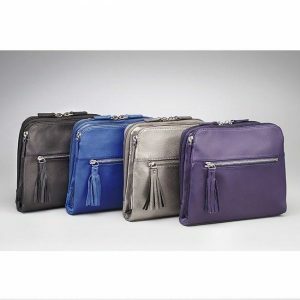 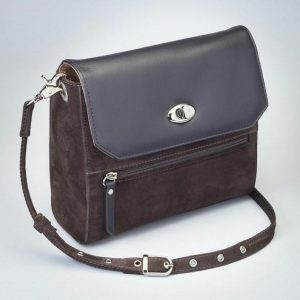 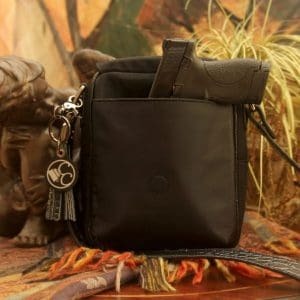 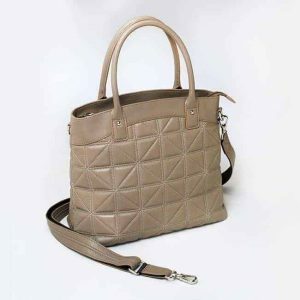 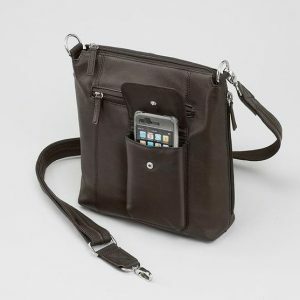 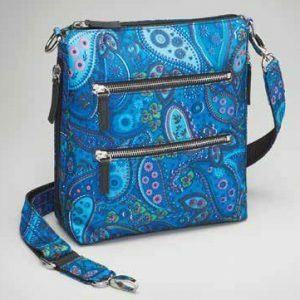 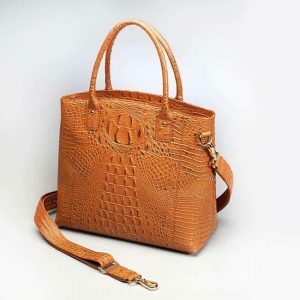 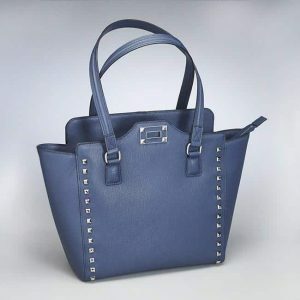 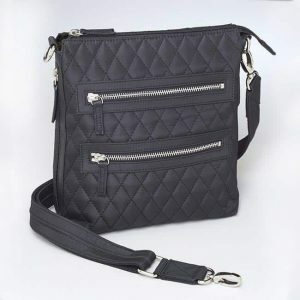 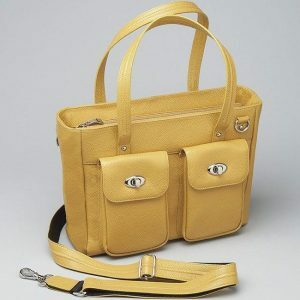 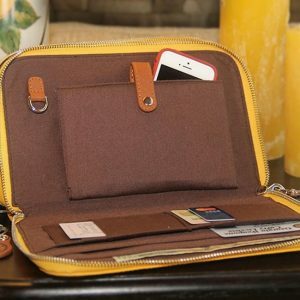 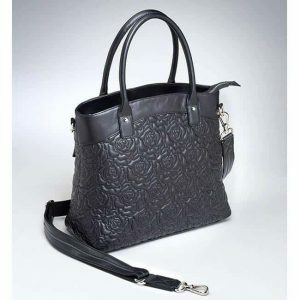 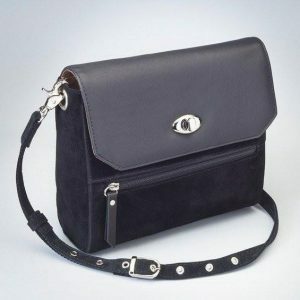 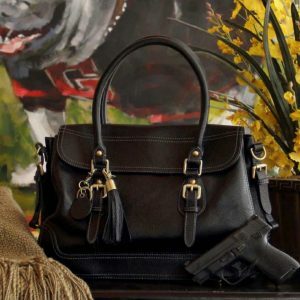 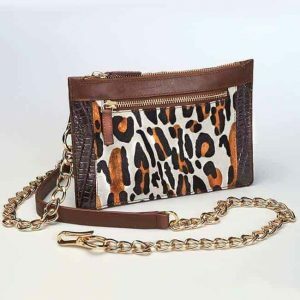 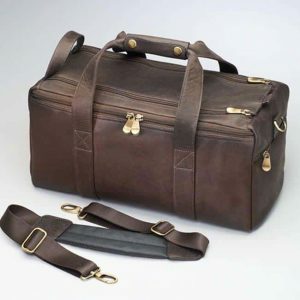 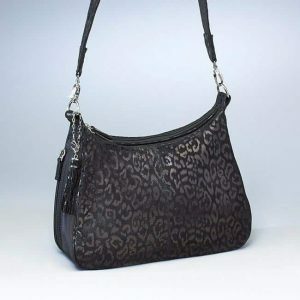 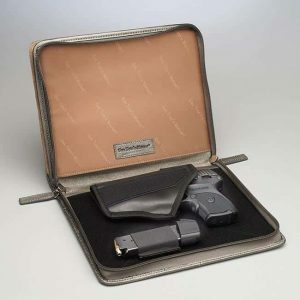 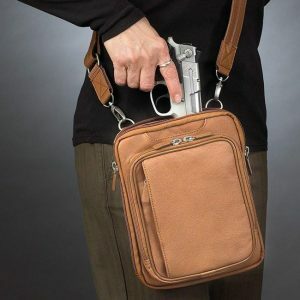 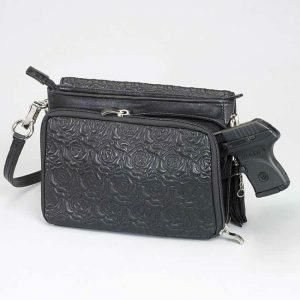 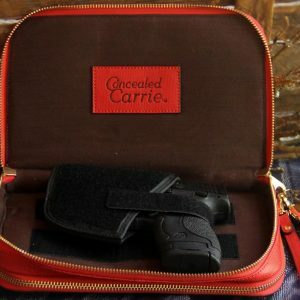 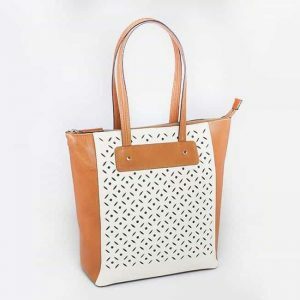 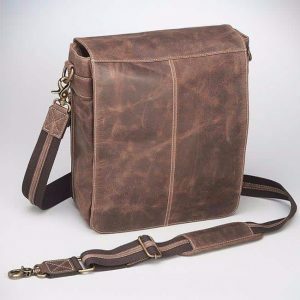 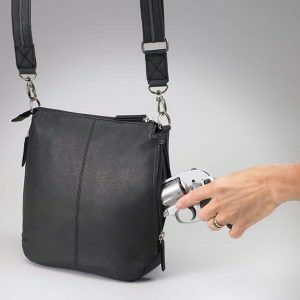 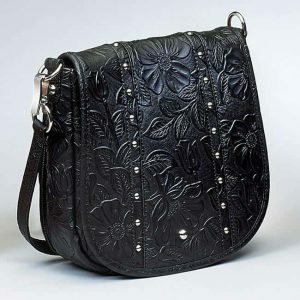 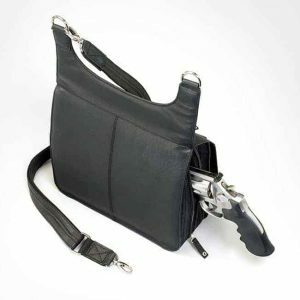 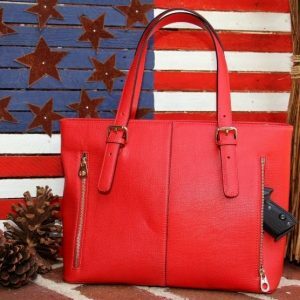 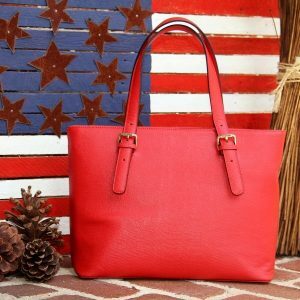 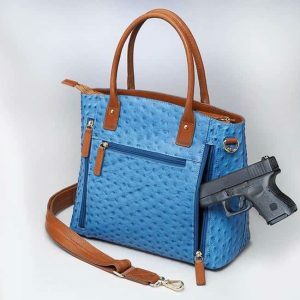 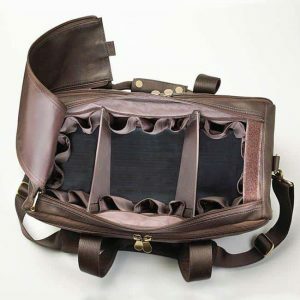 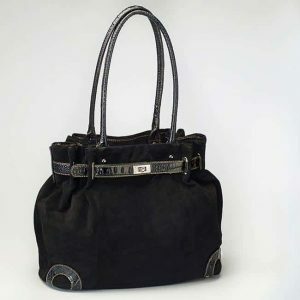 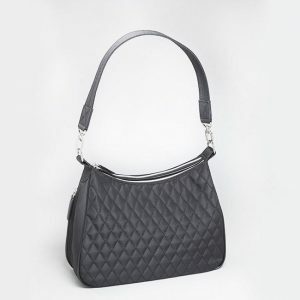 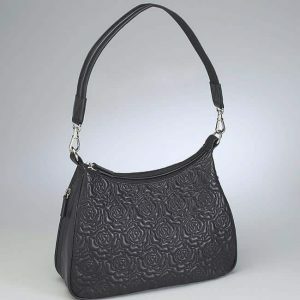 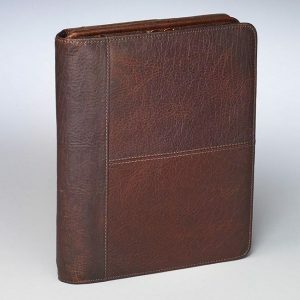 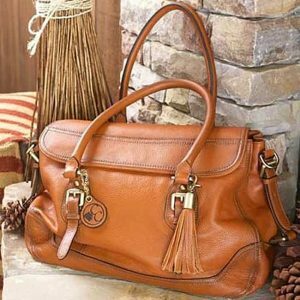 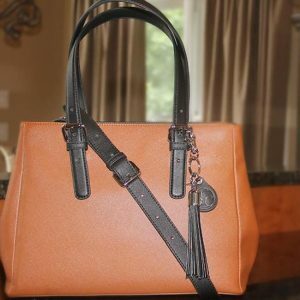 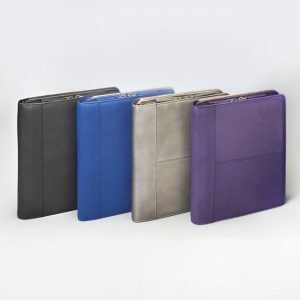 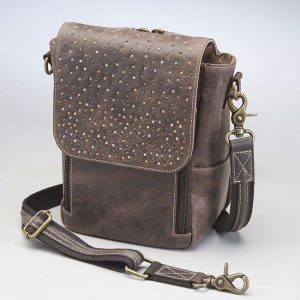 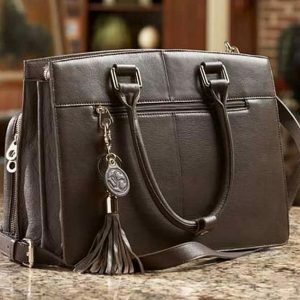 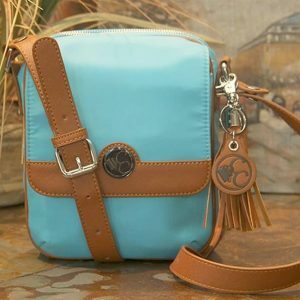 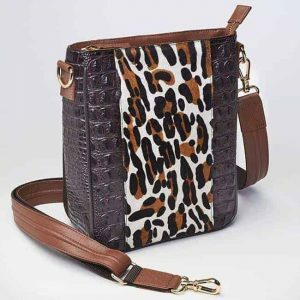 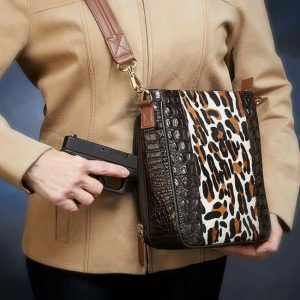 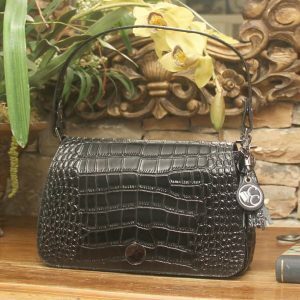 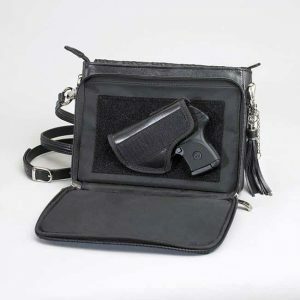 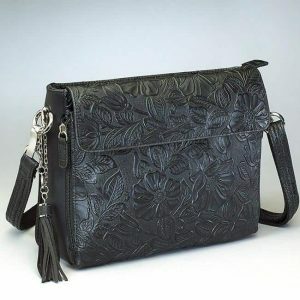 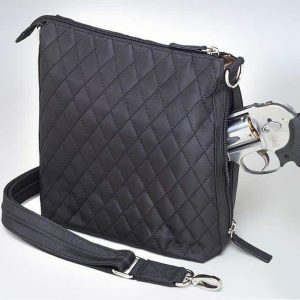 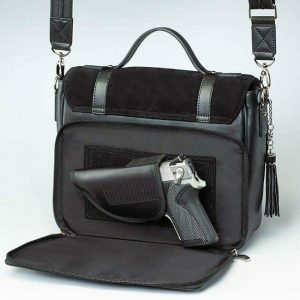 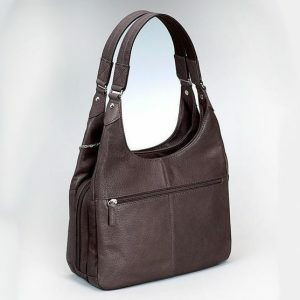 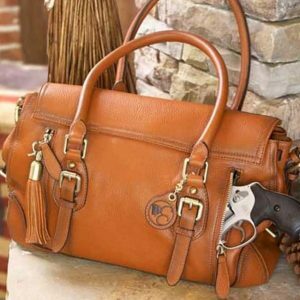 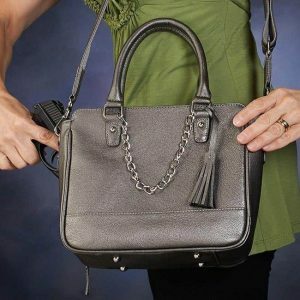 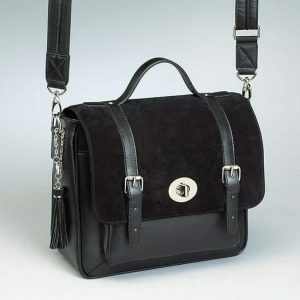 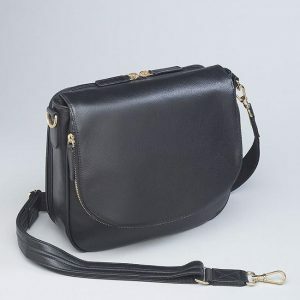 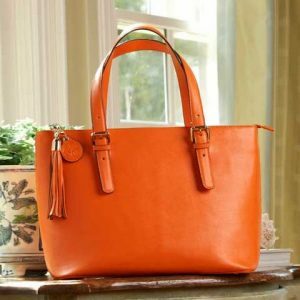 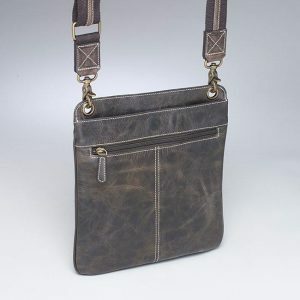 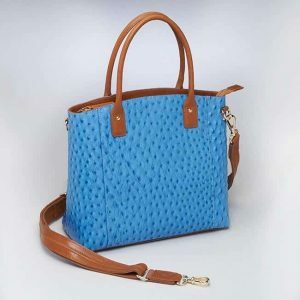 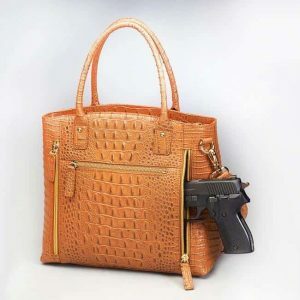 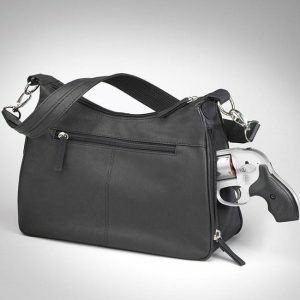 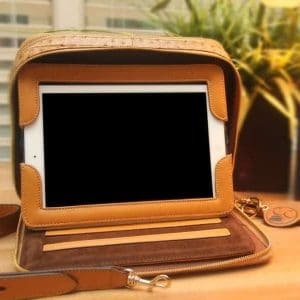 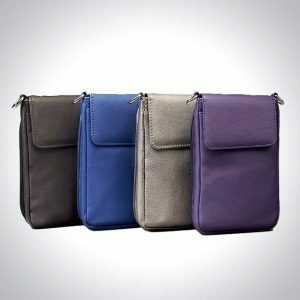 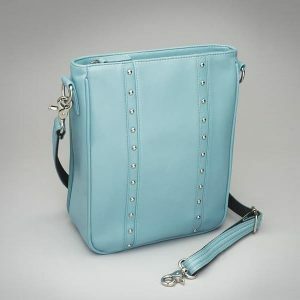 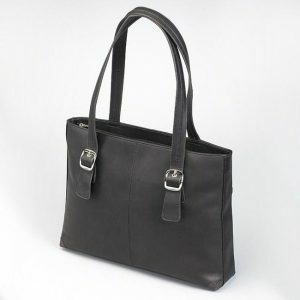 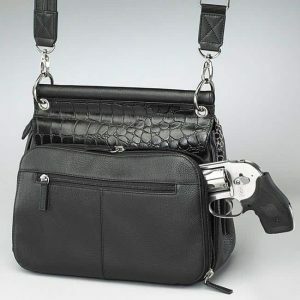 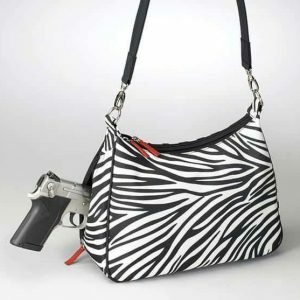 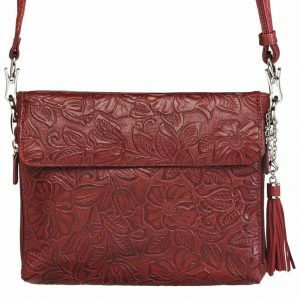 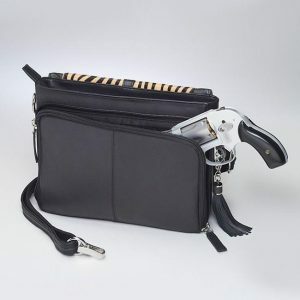 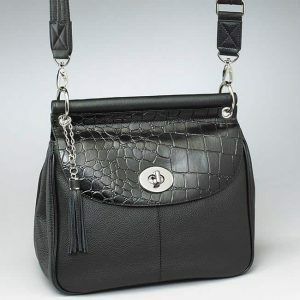 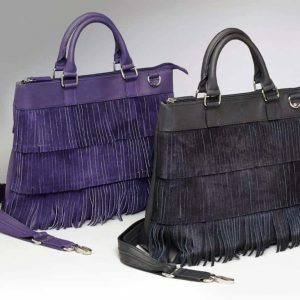 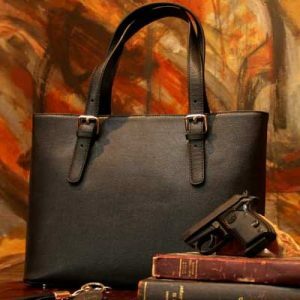 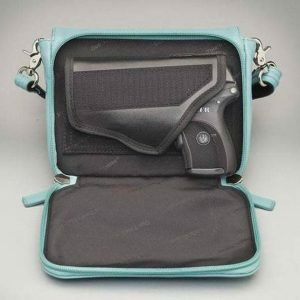 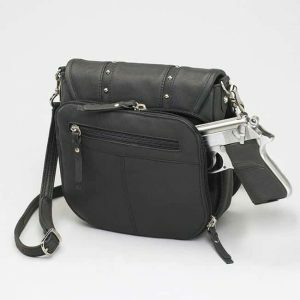 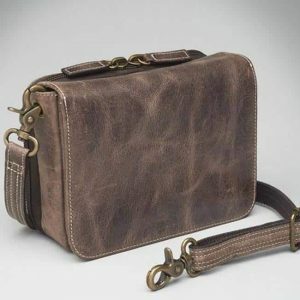 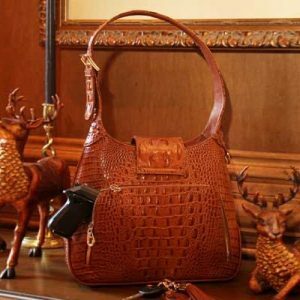 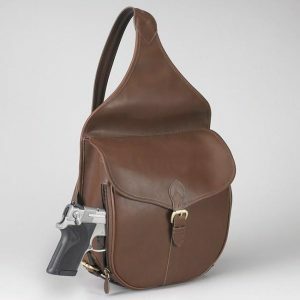 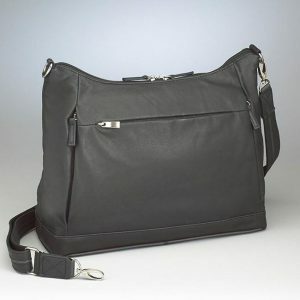 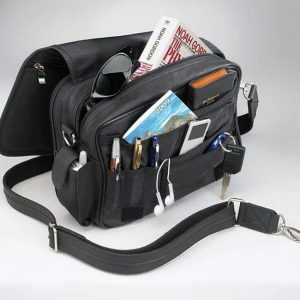 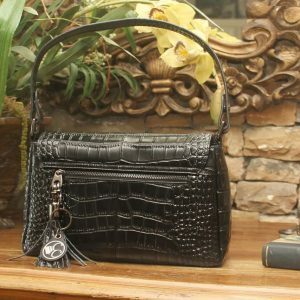 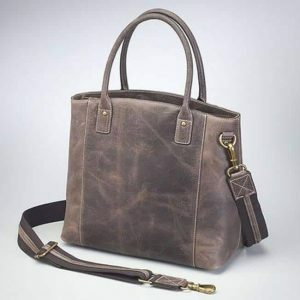 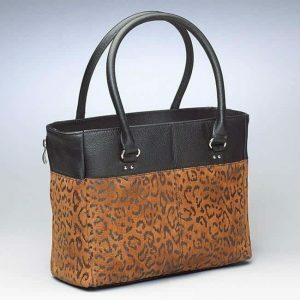 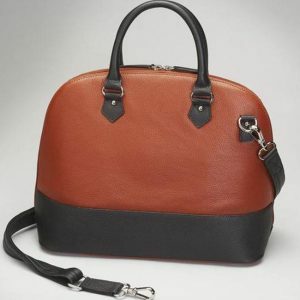 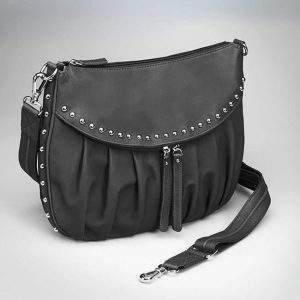 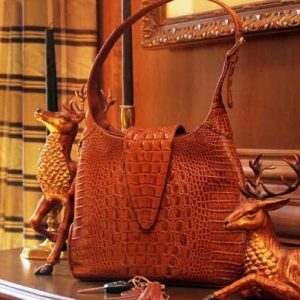 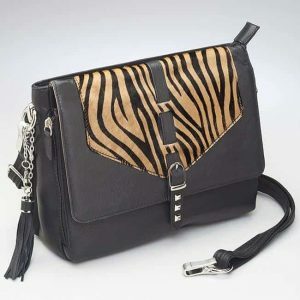 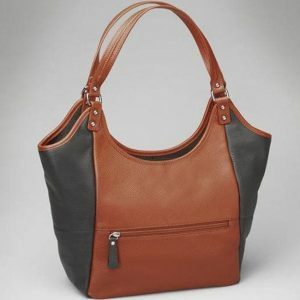 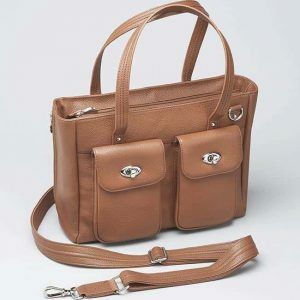 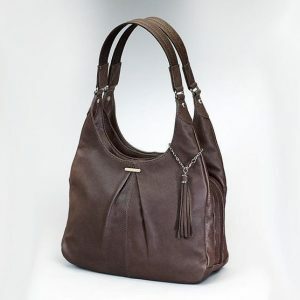 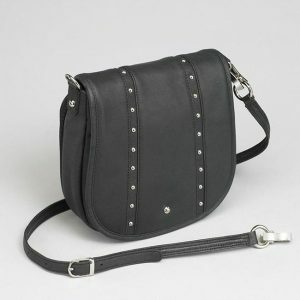 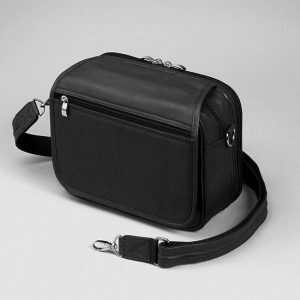 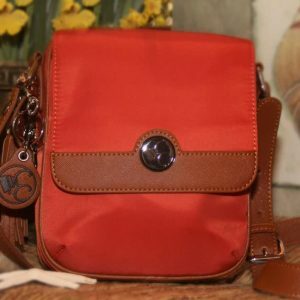 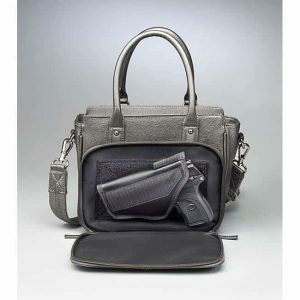 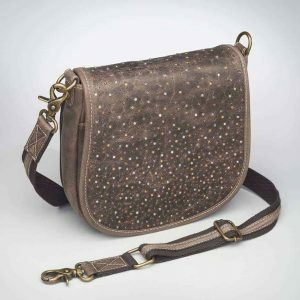 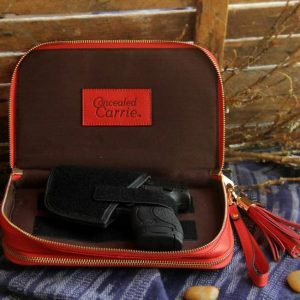 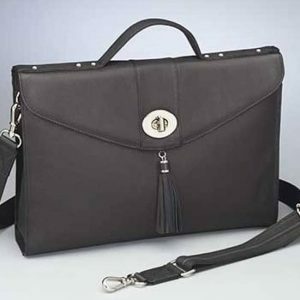 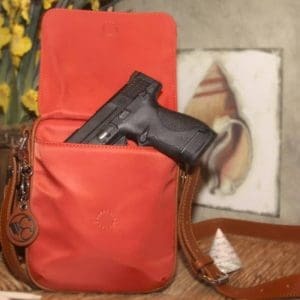 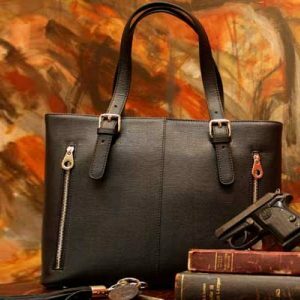 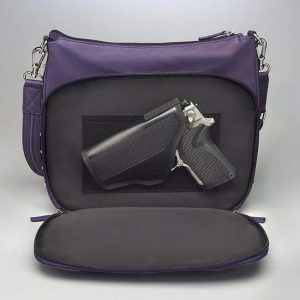 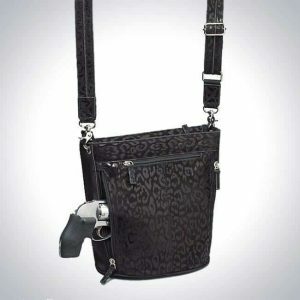 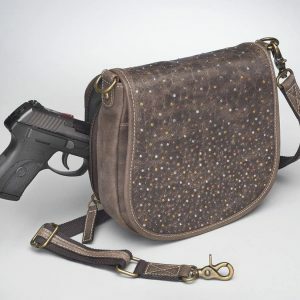 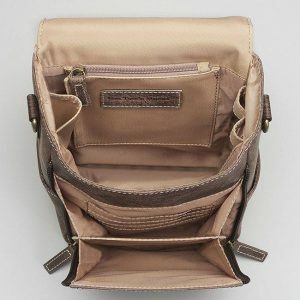 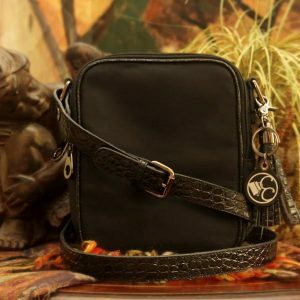 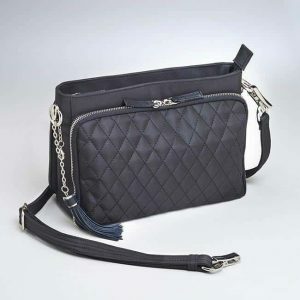 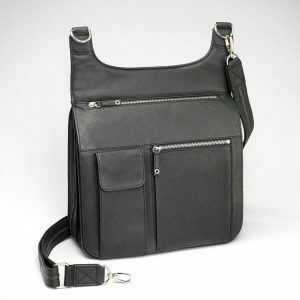 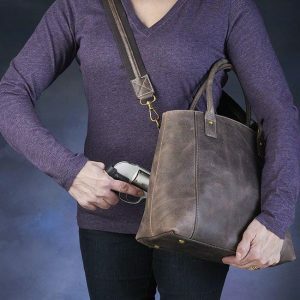 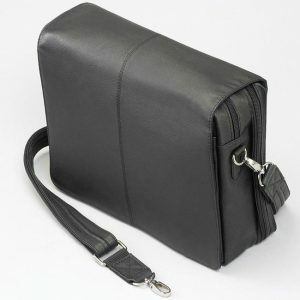 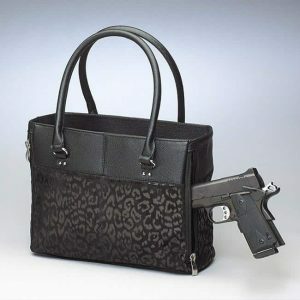 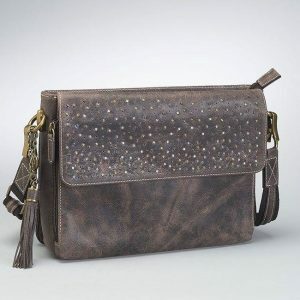 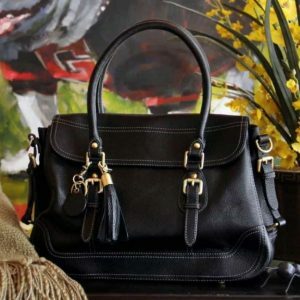 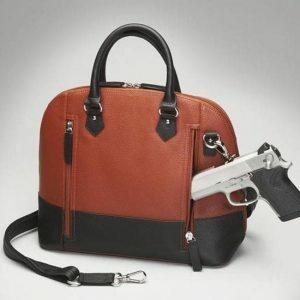 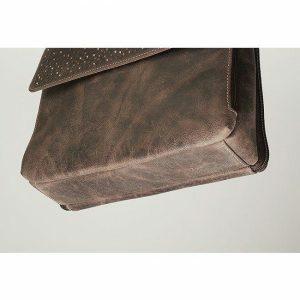 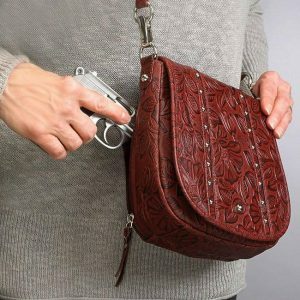 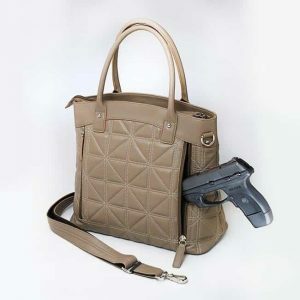 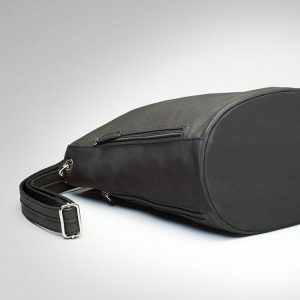 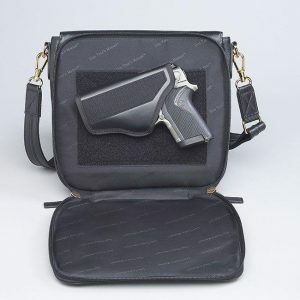 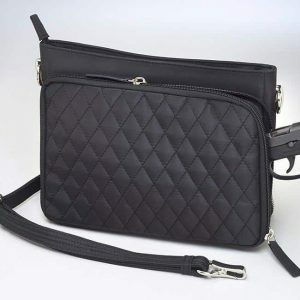 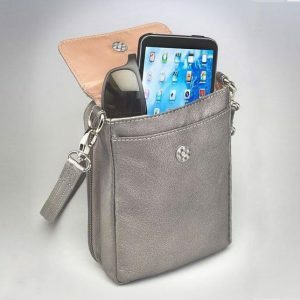 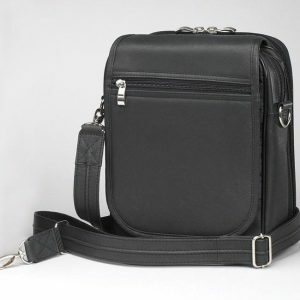 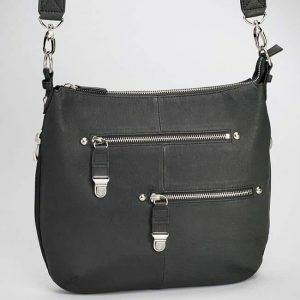 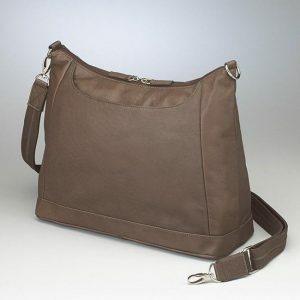 GunHandbags.com offers one of the widest selections of concealed carry purses, women’s holsters and women’s range bags. 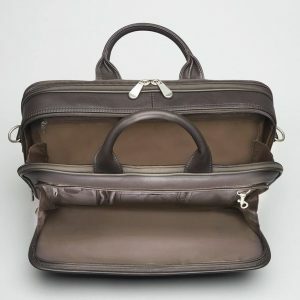 If you can’t find something you like here, drop us an email and tell us what you are looking for. 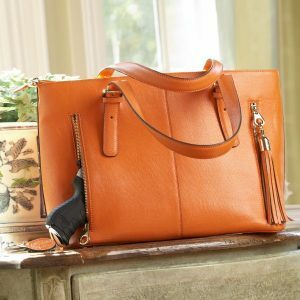 We’ll try our best to help you get exactly what you want. 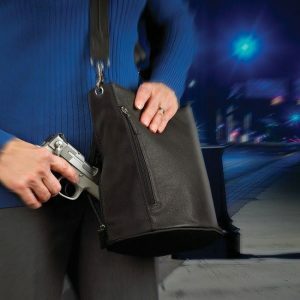 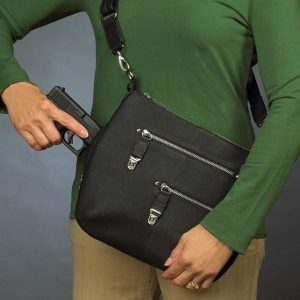 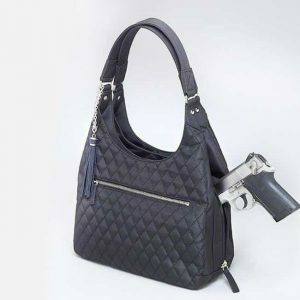 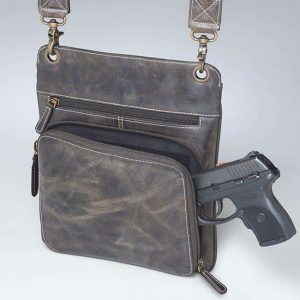 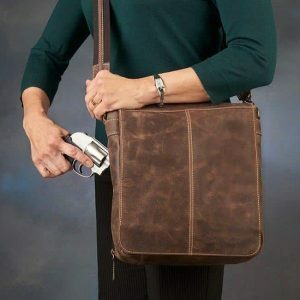 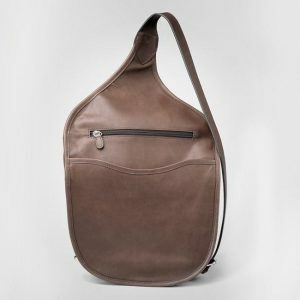 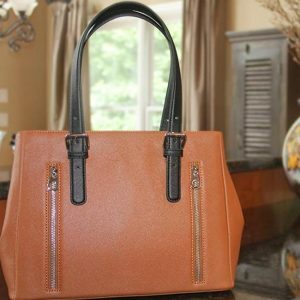 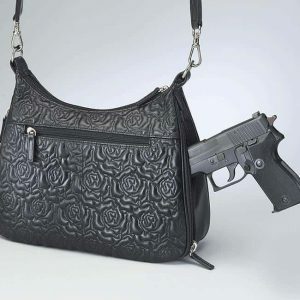 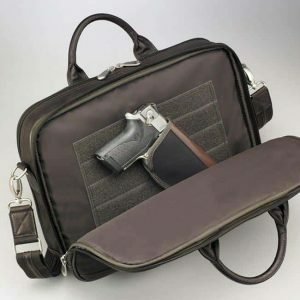 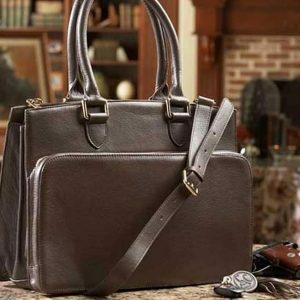 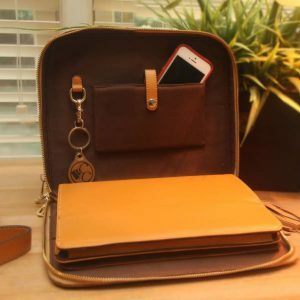 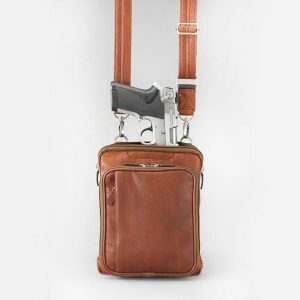 There are many ways to legally carry a handgun, but for those who wouldn’t think of leaving home without a purse, a Concealed Carry Purse is a great option. 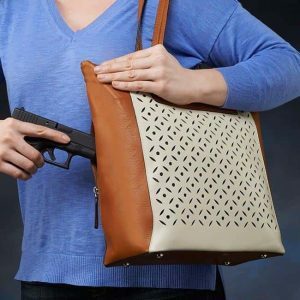 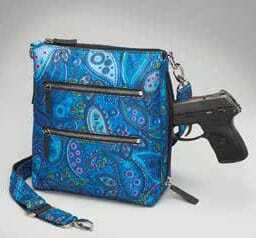 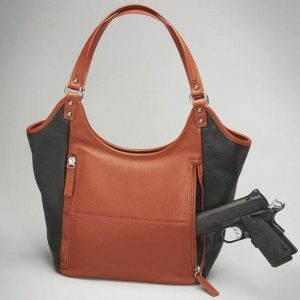 While a regular everyday handbag will hold a gun, it won’t conceal it. 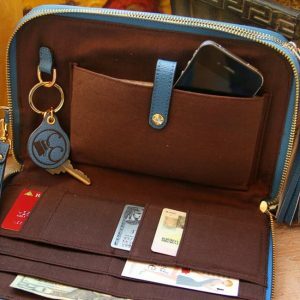 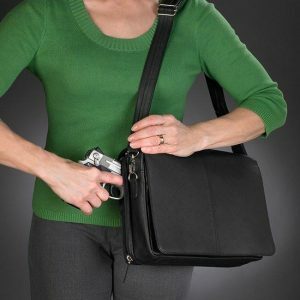 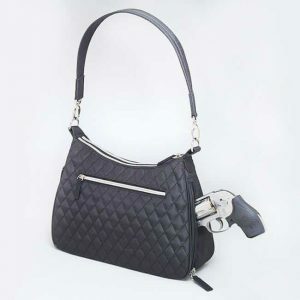 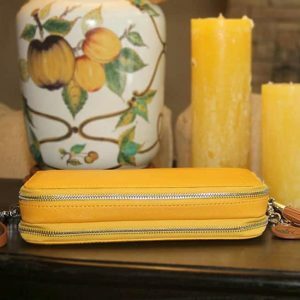 Concealed carry purses are specifically designed and manufactured for the needs of the concealed carry permit holding woman. 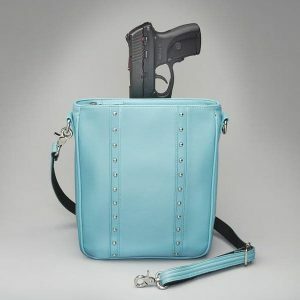 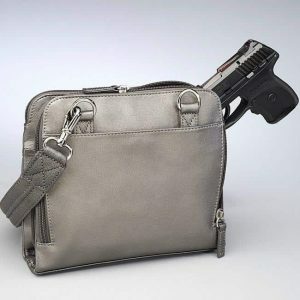 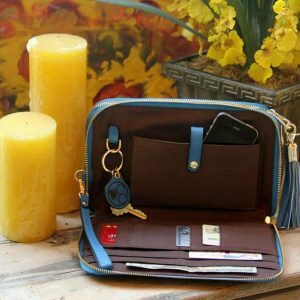 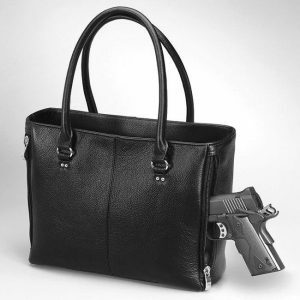 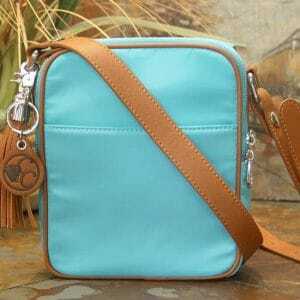 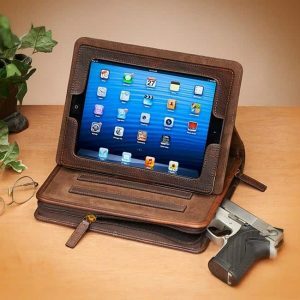 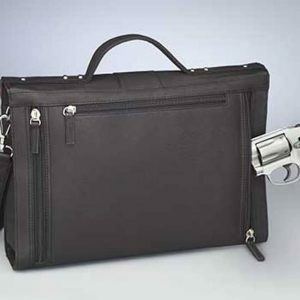 A well designed concealed carry purse conceals the existence and purpose of a gun compartment in the handbag. 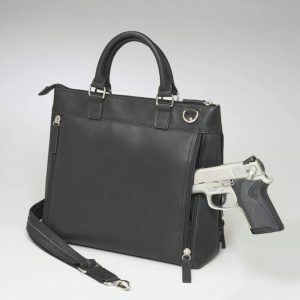 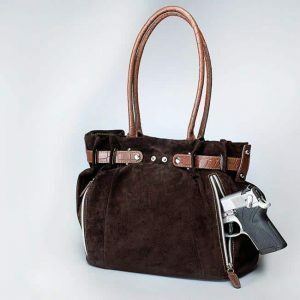 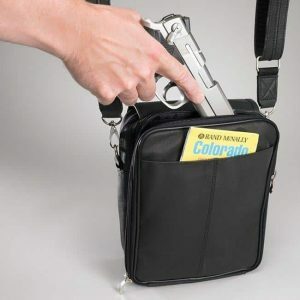 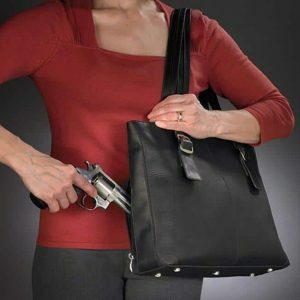 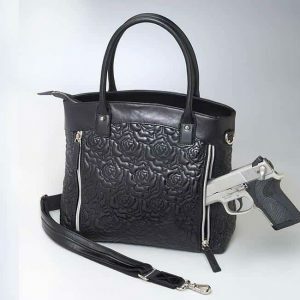 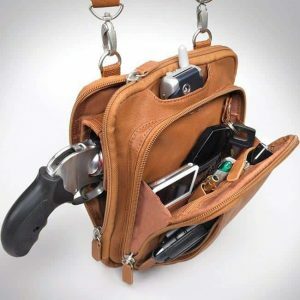 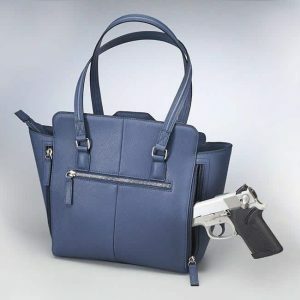 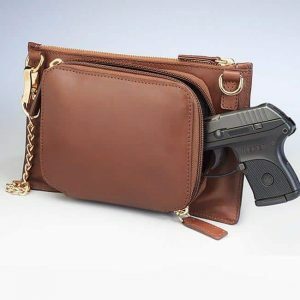 Concealed carry purses also contain internal holsters to hold the handgun securely in the compartment while still allowing the woman to quickly draw the gun or fire it from inside the purse.